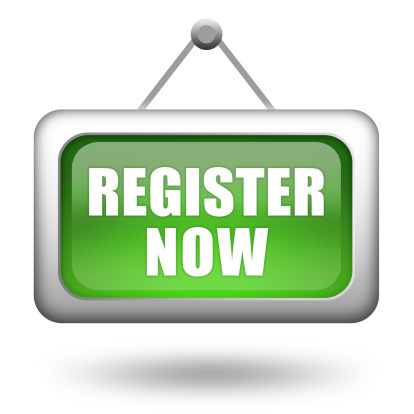 When you register at the practice you will be asked to complete a registration form and a new patient questionnaire. The registration form (or completed medical card) provides information that allows us to obtain your medical notes from your previous doctor and will add your name to the list of one of our doctors. Although it may take a few weeks for your notes to arrive you can see a doctor here as soon as you wish. The patient questionnaire will give us some important information about your health needs before your notes arrive which helps us to help you. When you register you will be allocated to the list of a doctor in the practice, but because the partners work jointly you may see ANY doctor within the practice, not just the one you are registered with. This means that you have the choice of seeing different people at different times. Each of our doctors has individual interests and skills. One doctor may suggest you consult with another colleague for a particular problem, or obtain their advice during your consultation, if they are available. In this way we hope to provide you with a fully comprehensive medical service. However, we do ask that if you are seeing one doctor about a particular problem, that you continue your treatment for that condition with that doctor. The practice covers an area of approximately 2 to 3 miles radius and includes many of the surrounding villages. If you have any doubt whether you live within our practice area please ask one of our reception staff for guidance. Please let us know if you move or change your telephone number as soon as possible. If you move out of the practice area we will not be able to continue to care for you and alternative arrangements will be necessary.